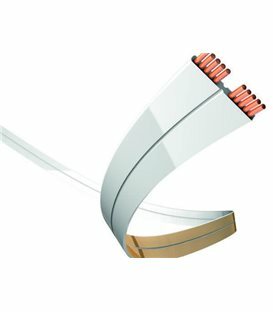 On the whole, highly-flexible wires have a larger conductor surface compared to solid designs. This beneits the transmission of high frequency ranges. 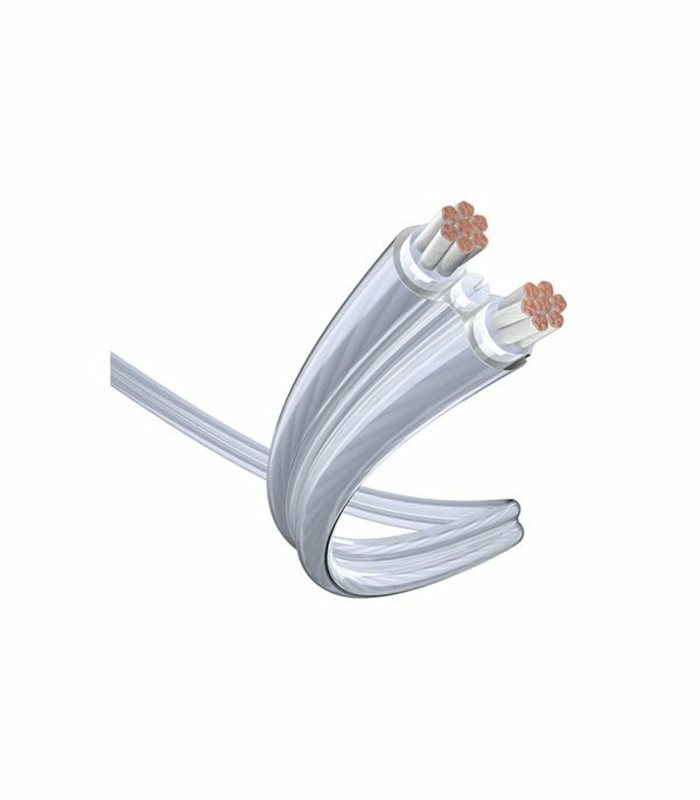 As well as the fine wire design (0.07 mm), the silver-plating of the Excellence Silver also supports the transmission of high frequencies. 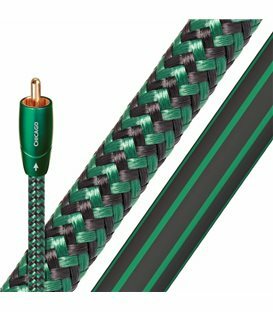 The low-loss PE wire insulation and the additional PE dielectric also relieve the burden on the amplifier. For more dynamics and pleasure.